New videos from Sony Santa Monica tell a story focusing on Atreus, and show the mighty weapons players will use in the game. 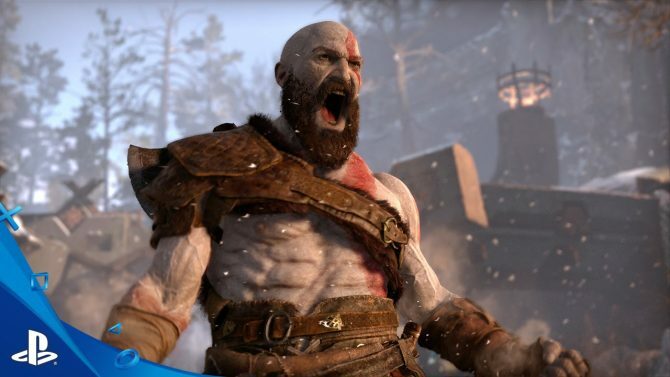 Today Sony Interactive Entertainment released a few videos of the upcoming PS4 exclusive God of War. First of all, we get a trailer titled “A Call From the Wilds,” which tells a backstory starring Kratos’ son Atreus. It also shows some really awesome and never-seen-before artwork of the game and a tour of the monumental booth Sony prepared for the game at PlayStation Experience in Anaheim. The story is certainly interesting, as it delves into the character of Atreus, letting us know about some of his peculiar abilities, like the fact that he can hear the voices of nearby animals inside his head. On top of that, we also get three videos featuring the 3D models of Kratos’ Leviathan axe and rather peculiar shield, on top of Atreus’ own shield. You can check them all out below. 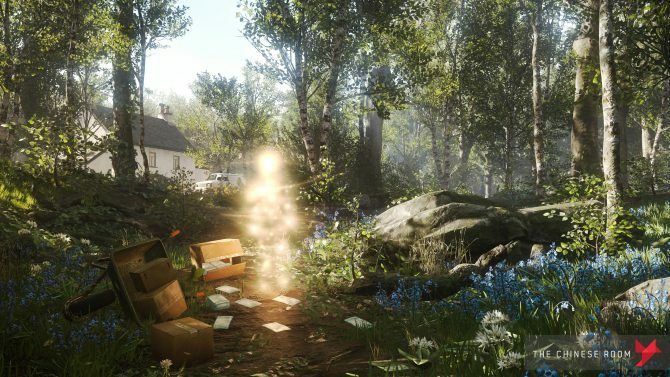 If you want to see more about God of War, you can enjoy a few images from earlier today, a large batch of info on the combat system shared a couple of days ago, the latest gameplay presented at Paris Games Week, a trailer showing the Dead Giant Stone Mason, another clip showcasing the enemy creatures named Revenant, a similar video focusing on the Draugr (who are also featured in today’s story), and one showing off the fire troll. At PlayStation Experience, we also heard that the game will last between 25 and 35 hours. God of War will be released exclusively for PS4 in early 2018. 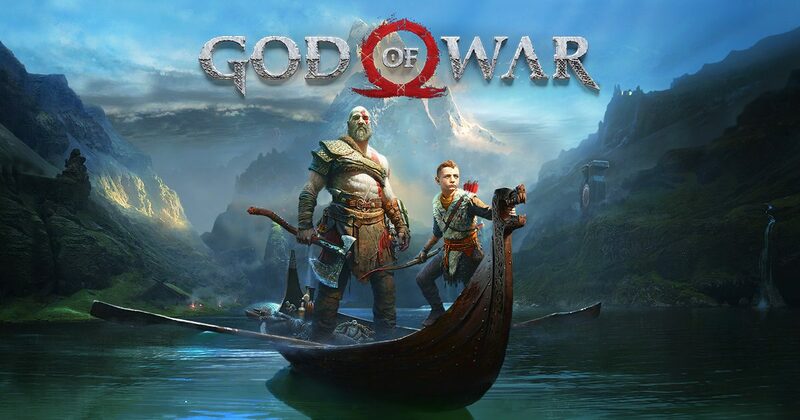 A couple of weeks ago a possible March 22nd release date was leaked on the North American PlayStation Store, but Director Cory Barlog did not confirm the date at PlayStation Experience, so we still don’t know a precise date for the launch. Sony Interactive Entertainment shares a few new images of God of War, that will hit a PS4 near you sometime in early 2018.